Classy Chassis is a locally and family owned business – serving Pierce County since 1985. They proudly celebrated their 30-Year Anniversary in 2015! Corey Campbell, President of Classy Chassis, began his career in the car care industry in 1983 with a mobile detail business he opened while in high school at the age of 16. He started operating the business out of his car and by the time he graduated from high school and was attending a local community college, he upgraded to a panel truck! 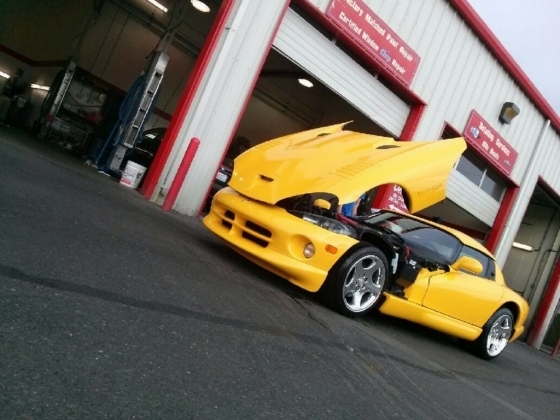 Today, Classy Chassis is one of the most well-known car care facilities in the Puget Sound area. Classy Chassis’ management and staff are dedicated to providing the very highest quality and most complete range of vehicle care and appearance services possible for its customers. 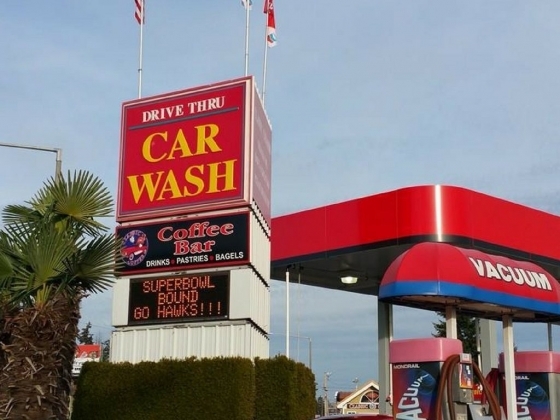 The car care facilities in Lakewood and Puyallup use the highest technology in equipment and proven products that will protect and enhance the customer’s investment. Lakewood also features Classic Coffee drive-up and walk in, which provides fast, convenient, high quality beverages and food items for its customers. Our Lakewood facility is also the home to Chevron Havoline Xpress Lube, providing oil and fluid changes as well as other car maintenance services. Classy Chassis promises its customers complete satisfaction with all services – all work is absolutely guaranteed. Classic Coffee Shop provides a variety of custom coffee, tea, smoothie and specialty drinks. They also offer a number of breakfast and lunch food items. Retail store offers car care items, custom accessories and gift items. Lakewood — Now accepting Credit Cards in Wash Bays! University Place — Now accepting Credit Cards in Wash Bays! *NEW touch-free automatic tunnel! 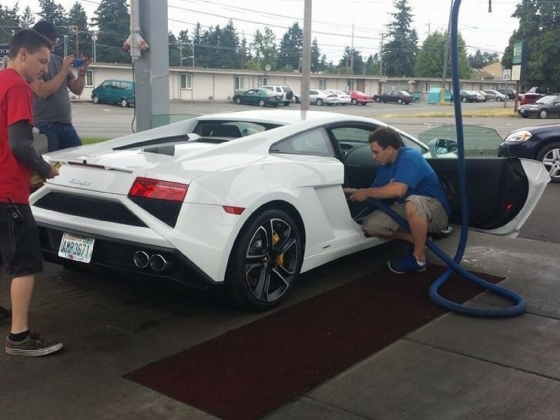 Tacoma — Now accepting Credit Cards in Wash Bays! 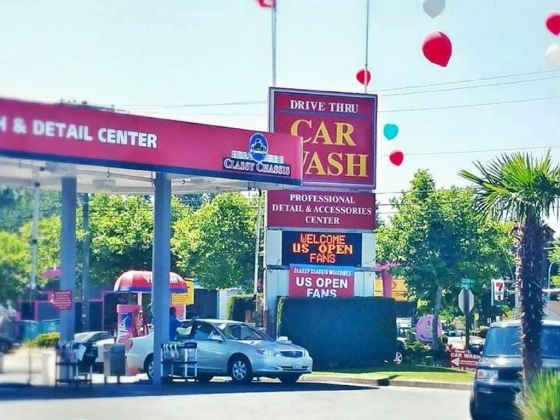 Our mission is to provide a unique car care service that produces a clean, attractive, and protected vehicle in the time prescribed, resulting in a delighted customer who will return for additional services. Have been here many times...including another stop today. I had a mini detail done so I ran through the car wash + they detailed the inside for me...and the end result was amazing. They have the friendliest staff and great services to keep your car looking amazing. Highly recommend.